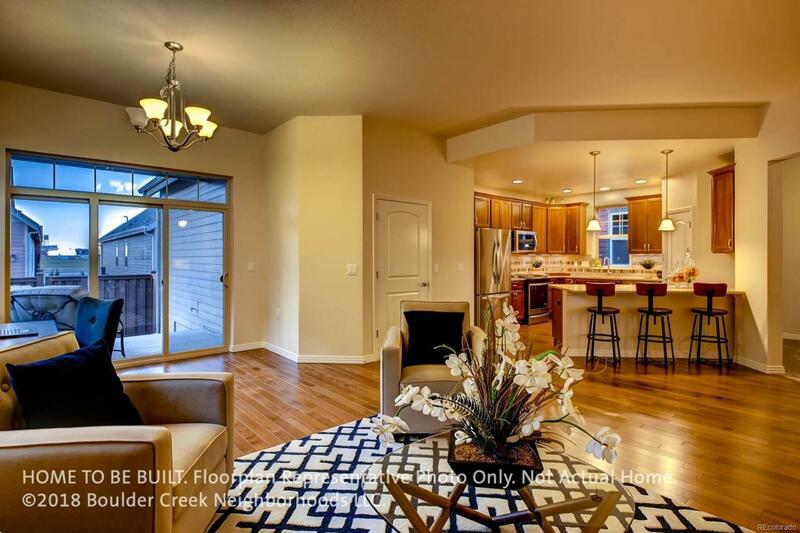 LAST BOULDER CREEK HOME AVAILABLE AT BEELER PARK! 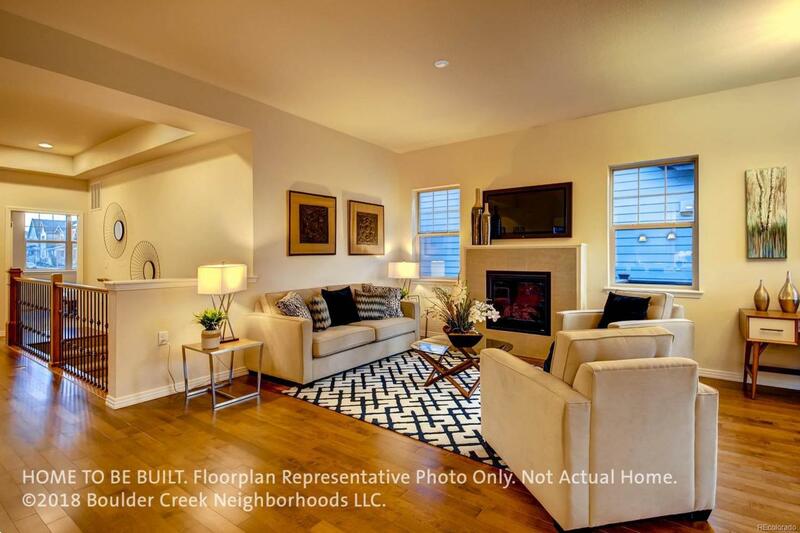 Come experience this Low-Maintenance Dream Floorplan. 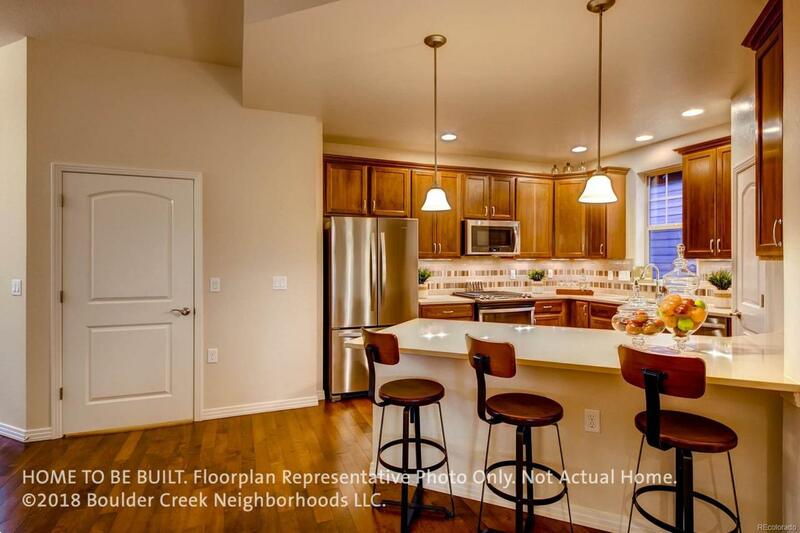 Built by Boulder Creek Neighborhoods, this Ranch style plan (The Last Dream Available! )with a finished basement features a Flex Room that can be converted to a formal dining room or study. The main floor showcases a kitchen that opens to the Great Room. The finished lower level includes an extra bedroom and large rec room. Covered Patios in the front and back yards will connect you with the neighborhood parks and greenery. 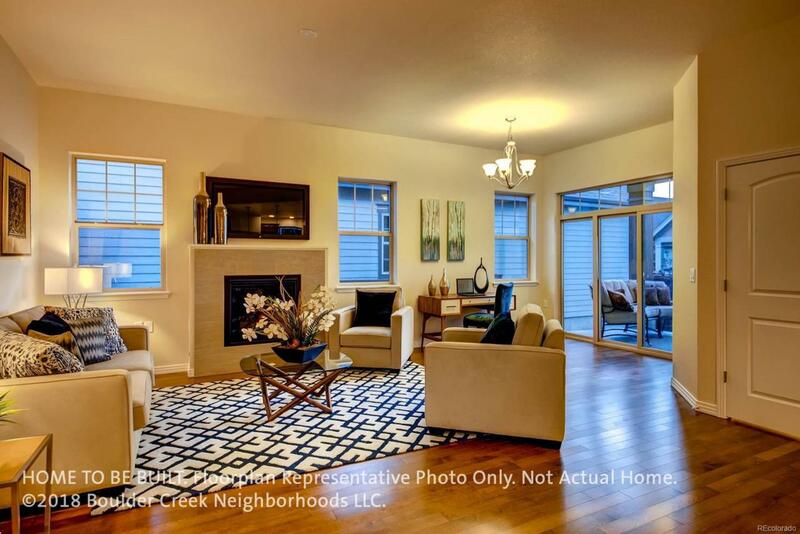 What are you waiting for...free time is waiting for you in thisDream home. *Photos of Model. Move In Summer 2019.